Without a doubt, this is one of the most highly speced 73's in Australia. 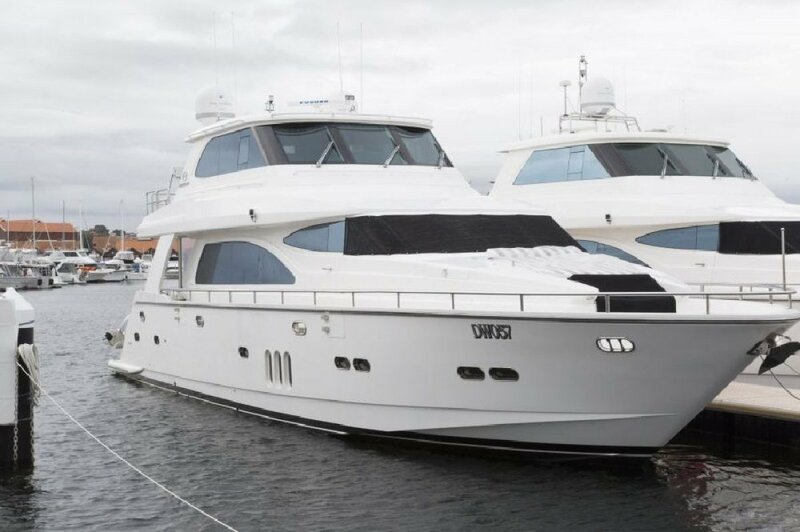 This vessel is in pristine condition and has a huge inventory list with many upgrades throughout, including zero speed stabilizers, 2x 1600HP CAT's, audio visual, Foxtel, crew quarters, hi-lo, and the list goes on. This vessel has been built extensively for true blue-water cruising and will impress the most discerning purchaser.